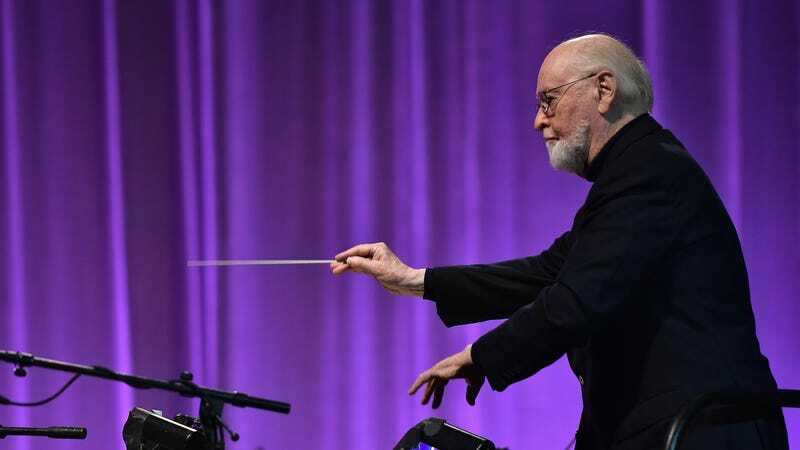 John Williams doing his thing at Star Wars Celebration 2017. It wouldn’t be Star Wars without John Williams, and now his iconic music is coming to Disney Parks. Entertainment Weekly revealed that Williams has composed new scores for Star Wars: Galaxy’s Edge, and you can hear a musical preview of what’s in store. Plus, a new look at Galaxy’s Edge’s first rides, along with their official names. Rumors have been circulating for awhile that Williams was composing music for Star Wars: Galaxy’s Edge, the new theme park land dedicated to Star Wars that’s opening in summer 2019 in Anaheim (and fall 2019 in Orlando). Bob Chapek, chairman of Disney Parks, Experiences and Consumer Products, confirmed the news today during D23's Destination D in Orlando with a special preview, which you can listen to below. Spoilers: You might want some Kleenex, as it’s absolutely gorgeous. Disney added that there’s more music in the works, so you might want to keep those tissues on hand for awhile. The article also gave more information about the two rides that will be opening up at Black Spire on the planet Baatu, the name of Galaxy’s Edge trading outpost. According to Disney Parks Blog, the Han Solo Millennium Falcon ride will be called Millennium Falcon: Smugglers Run, which has riders making a break for it out of the planet Baatu. The choices you make—and your overall performance—will affect your score and reputation inside the trading outpost. You can check out the teaser trailer for the new ride below. The other ride will be called Rise of the Resistance. Taking place on a First Order starship, it puts riders in the middle of an epic battle between between the First Order and the Resistance. You can check out a first look at that ride, along with some new information about the Star Wars: Galaxy’s Edge hotel, in Entertainment Weekly’s article. 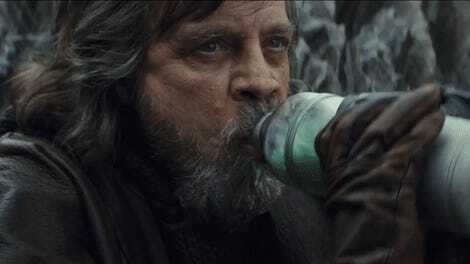 May The Force Be With You, and may summer 2019 get here a lot faster. Update: Added YouTube video from Star Wars for Williams’ score. Also, courtesy of Twitter user Ángel de Jorge (via Jedi News), here’s a first peek at the concept art for Hondo Ohnaka from The Clone Wars and Star Wars Rebels, who will be a character inside Star Wars: Galaxy’s Edge. How exciting!